These are the 25+ most popular no-bake Oreo Cake recipes on Pinterest. No-bake oreo cakes are a great way to go when you want a quick easy dessert. Everyone loves dessert and I don’t know any that doesn’t love a dessert that’s easy to make. I think the easiest desserts to make are those that don’t need to be baked. 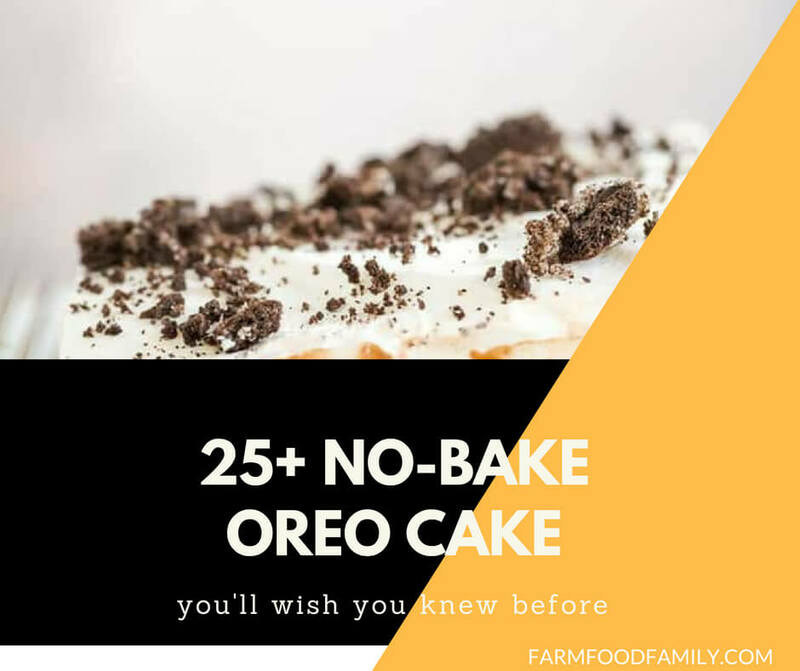 So I have a list of 28 of the most pinned no bake oreo cake recipes there are on Pinterest.